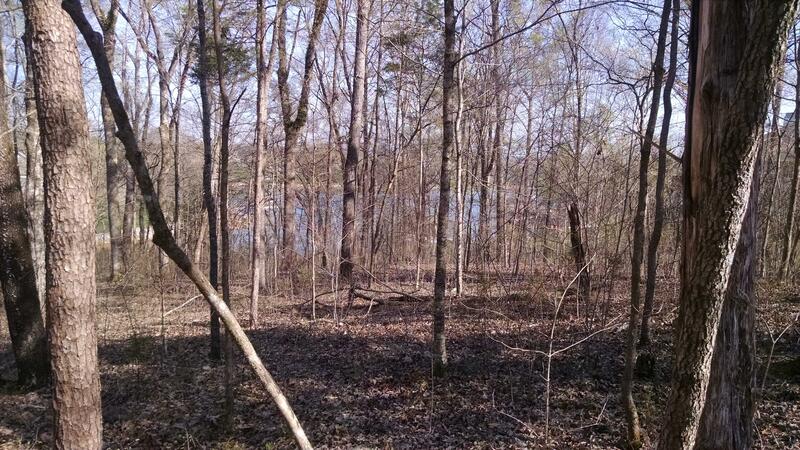 Beautiful, dockable lakefront lot in a quiet cove but with a view that opens toward the main lake. 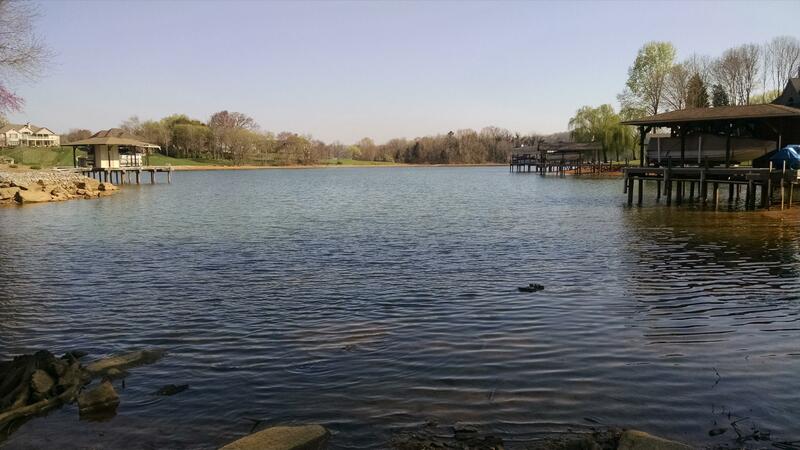 Priced below assessment and a great spot to build your lakefront dream home. 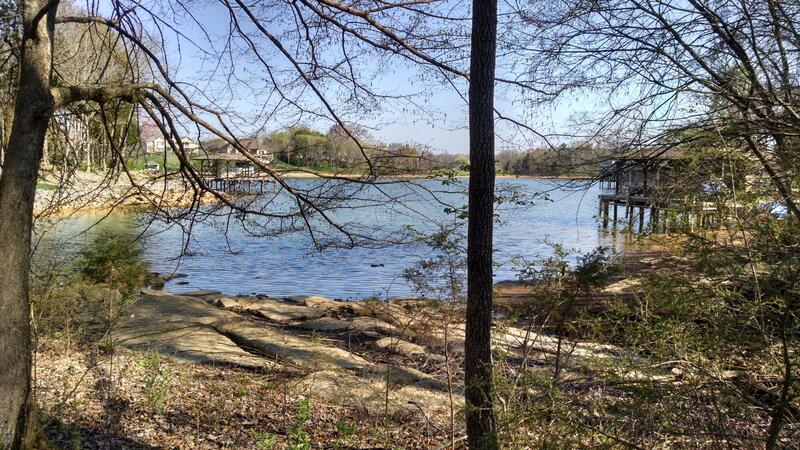 Lake front lots are becoming scarce, don't pass this up!